Breakneck growth has made China an economic miracle. But will the destruction of families prove to be too high a cost? 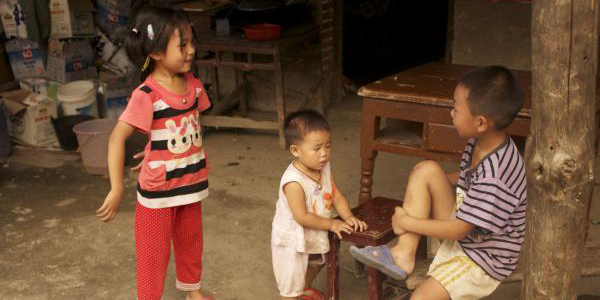 Meet the children left behind when mommy and daddy go to the factory. The emerging superpower has decided the world needs a new Hawaii -and it's just the country to make it happen. A look inside one seriously audacious plan. In a culture where women marry young and marry up, those who also want success for themselves frequently find that the deck is stacked against them. Corruption at Chinese adoption agencies has resulted in children being stolen from their families and sold internationally for steep prices and under false pretenses. Chicago garbage collectors: Will they really take that? How failed work friendships helped me escape my corporate career and find my true calling. Why Are We So Divided By Walls?